WorkforceHUB from TriCore is a unified Human Resources portal. 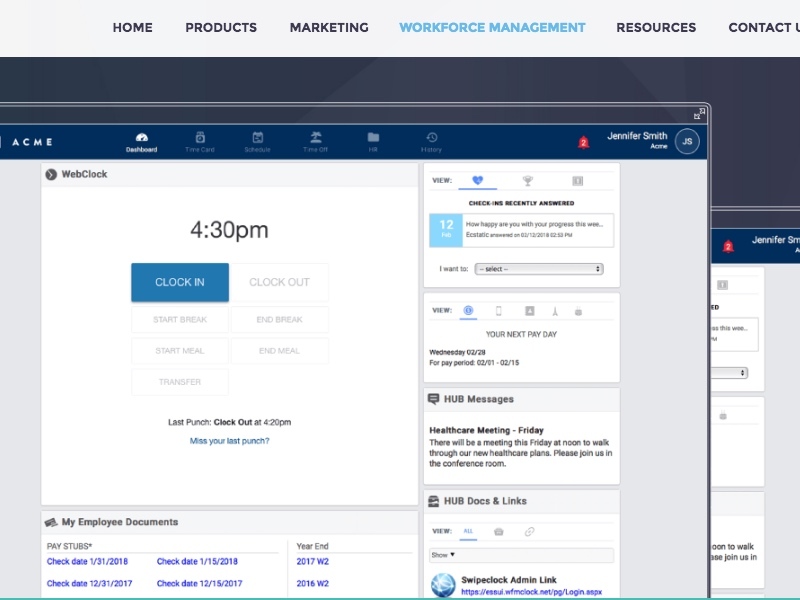 It has customizable dashboards for employees and supervisors. The user interface is intuitive and easy to navigate.